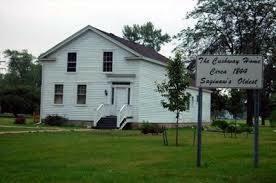 Located in Rust Park, across from the Y.M.C.A., the Cushway House is the oldest surviving residence remaining in Saginaw County. 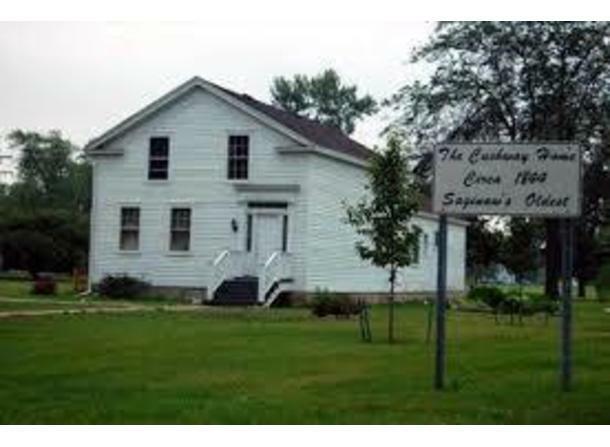 It was built for Benjamin Cushway, a government blacksmith, between 1844-1846 within the site of Old Fort Saginaw and is a frontier example of Greek Revival architecture and is almost totally original. Tours available May through October for school groups and small groups limited to 10 and need to be scheduled in advance.